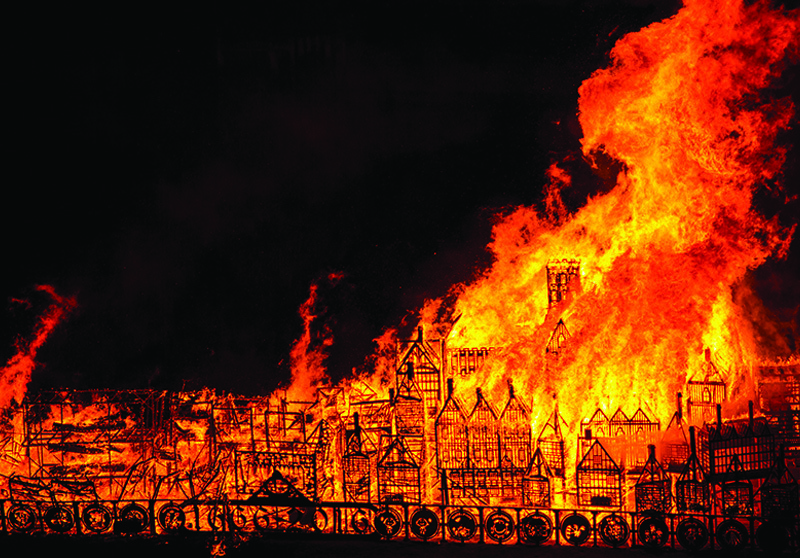 More than 450 years on and fire prevention has developed in leaps and bounds. Not only has the structural materials of buildings been changed to prevent the spread of fires, but fire rated doors and windows have also become a major aspect of fire prevention. As FIRAS certified installers of fire rated glazing, Arkoni are continuously finding new an innovative ways to incorporate fire safety with aesthetics, ensuring that fire resistant materials are not only a safer option, but a visually appealing one.